Subaru vehicles are known for their reliability, style and go-anywhere mentality, which is why they serve as the perfect choice for every Texas driver. Whether you're taking the family on a road trip across the Lone Star State or you want a dependable ride for your commutes through Smith County, the team at Peltier Subaru has you covered. Most importantly, we take the time to learn about you when you come visit, as we want nothing more than for you to drive away with a big smile on your face in the driver's seat of a stunning new Subaru model! Explore our inventory of new Subaru models and you're sure to find a sedan, wagon or SUV you absolutely love. From the sleek new Subaru Legacy and Impreza models to the flexible Outback and Forester to the adrenaline-boosting WRX, we have a new ride to fit every lifestyle. Our sales team knows these models inside and out, too, meaning all you have to do is clue them into your preferences and budget and they'll come up with the perfect match. For those who are looking for a quality pre-owned option, we have a wide range of used Subaru vehicles, in addition to top picks from other manufacturers. Once you're ready to make the purchase, or when you simply need more information about the process, our Subaru finance team will step in to help. They'll work on securing you a loan if you're looking for buy, or they'll seek out the best lease options available to you if you'd prefer to go that route. 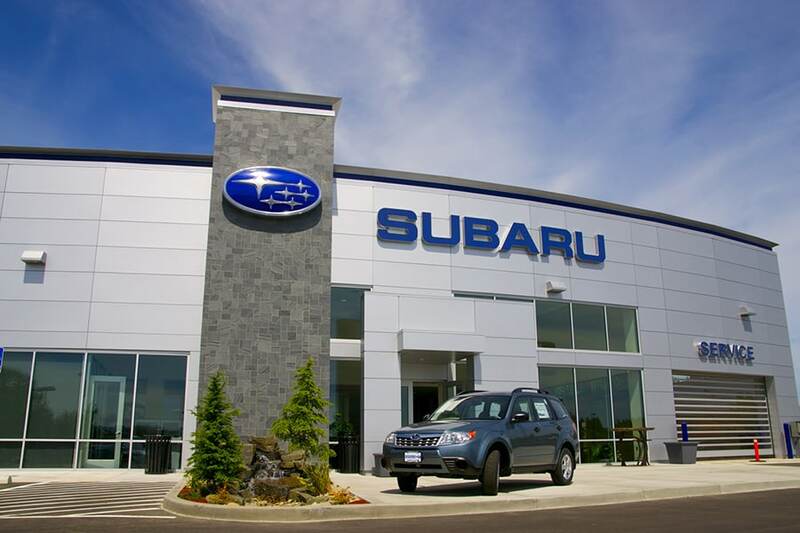 Plus, our Subaru service team is readily available for all of your maintenance needs. Just schedule a service appointment anytime your Subaru needs repairs or service and we'll do what we do best: get your Subaru back to like-new condition. We encourage you to buy your OEM Subaru parts from Peltier, too, because you should never cut corners with aftermarket parts when dealing with your prized vehicle. Allow the team at Peltier Subaru to change the way you experience car ownership for the better. We're conveniently located at 3200 SSW Loop 323 in Tyler, TX, making it easy for drivers from Longview, Henderson, Kilgore and beyond to access our stellar services!